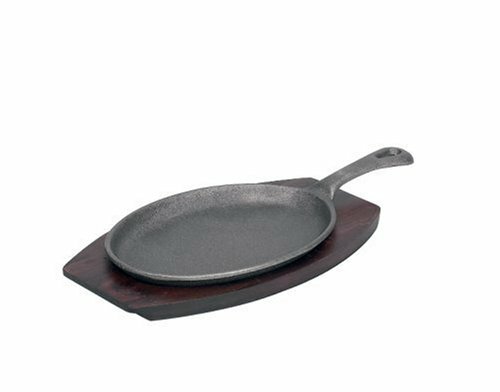 Mexican Origins PreSeasoned Cast Iron Fajita Pan Set by Origins at Baking Love. MPN: 110-04. Hurry! Limited time offer. Offer valid only while supplies last. Rich wood trivet protects tables and gives polished presentation"